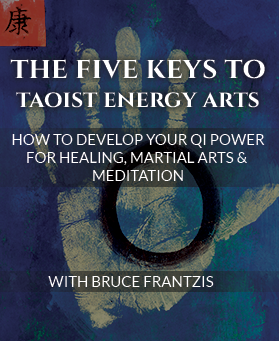 Taoism is the specific branch of meditation I teach to help my students delve inside themselves. 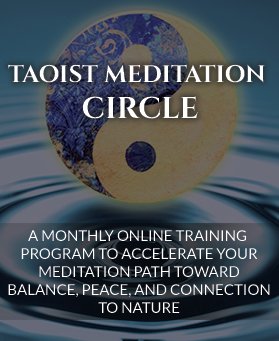 The ancient meditation methods of Taoism have been used for thousands of years to help people cope with stress and the challenging issues of the times. 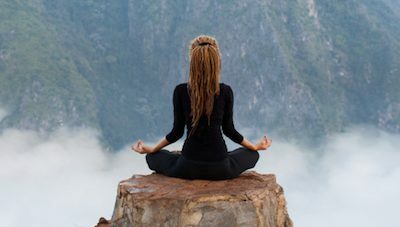 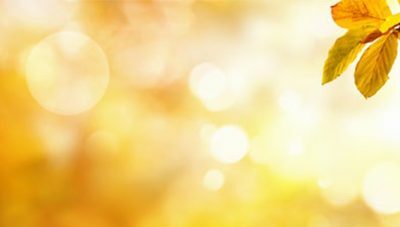 Meditation is the only practice used by virtually every genuine spiritual tradition throughout the ages to look inside and discover our innate nature. 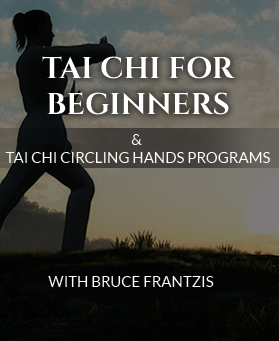 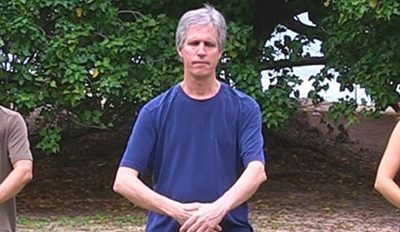 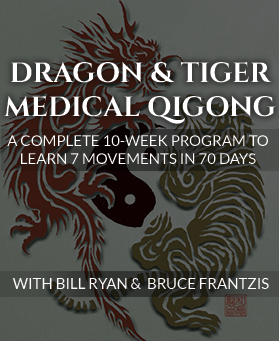 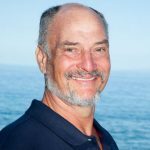 Access 3 free reports: Secrets of Tai Chi, 30 Days to Better Breathing, and Dragon & Tiger Qigong.